"Every person is born with special gifts, skills, talents and abilities, we simply want to help unlock and direct them in a way that will lead to life success." 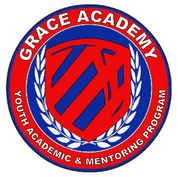 We provide academic tutoring and mentoring for youth ages 9 to 14 years of age through the use of teaching, training and equipping in character building, spiritual development and practical life skills, which are designed to create the motivation and initiative to believe, achieve and excel in endeavours that promote the greater good as an individual and a member of society. We do this with a 90 day commitment to build a community circle of influence for youth in our program, that will continue the process of refining them for life success. Parents/Guardians are invited and welcome to participate in group Life Management Sessions, which provide a home and community assessment. All of our programs and services are provided through private donations. We provide one on one tender - loving - care and attention, which is the key to motivating youth to believe and achieve. Our Youth Empowerment Sessions include no more than eight children and has youth to mentor ratio of at least 2 mentors for every 8 youth. 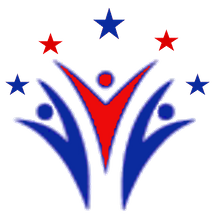 This allows us to provide the individual attention that youth need to feel important and cared for..
We rely on qualified, caring individuals and sponsors to help provide our services. 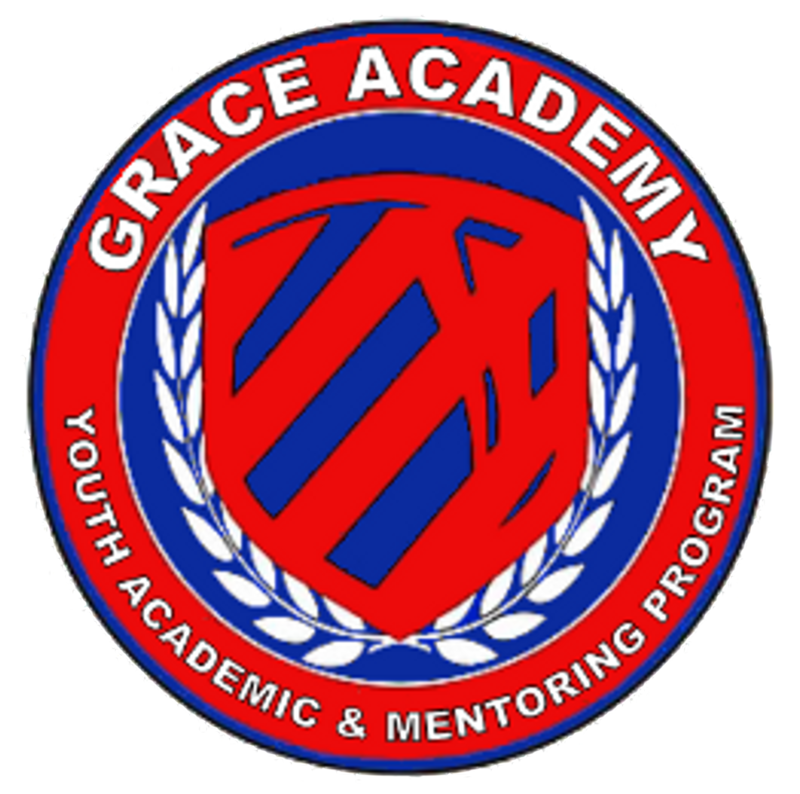 Contact us if you would like to volunteer and/or sponsor a child for a "Youth Empowerment Session" or provide apprenticeship opportunities. 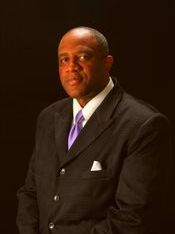 Our Director, Lyndon B. Hutcherson is the Founder of Amazing Grace Ministries which was founded in May 1992, as an outreach to provide food, clothing, and shelter to the sick, poor and elderly in the Midlands Region of SC, as well as,to provide Community Outreach and Christian Education. He has over 20 years experience working with youth in the juvenile justice system, children's homes, mentoring programs, before and after school programs and youth evangelism. He has a passion and determination to see people find their purpose and succeed in life, and one of the primary ways that he believes that we can do this is through knowledge and empowerment.